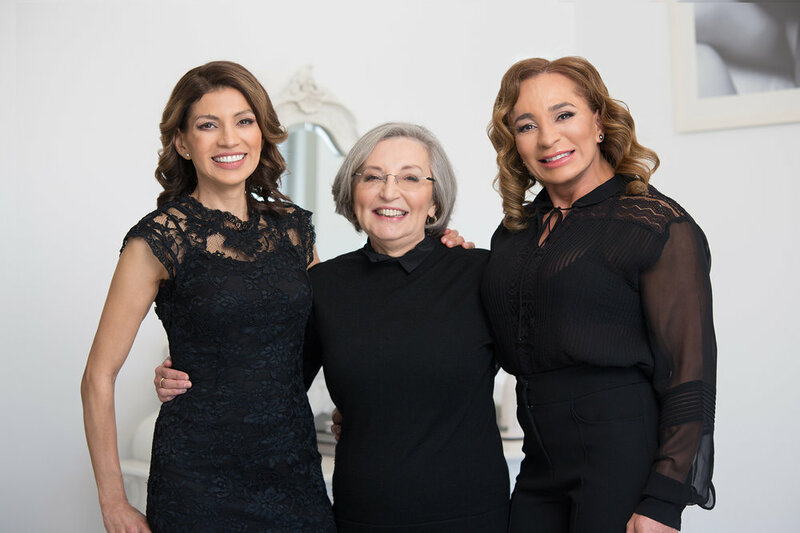 The Estética team is made up of passionate, warm and caring individuals and we understand that looking your best can help a person feel more confident within themselves. 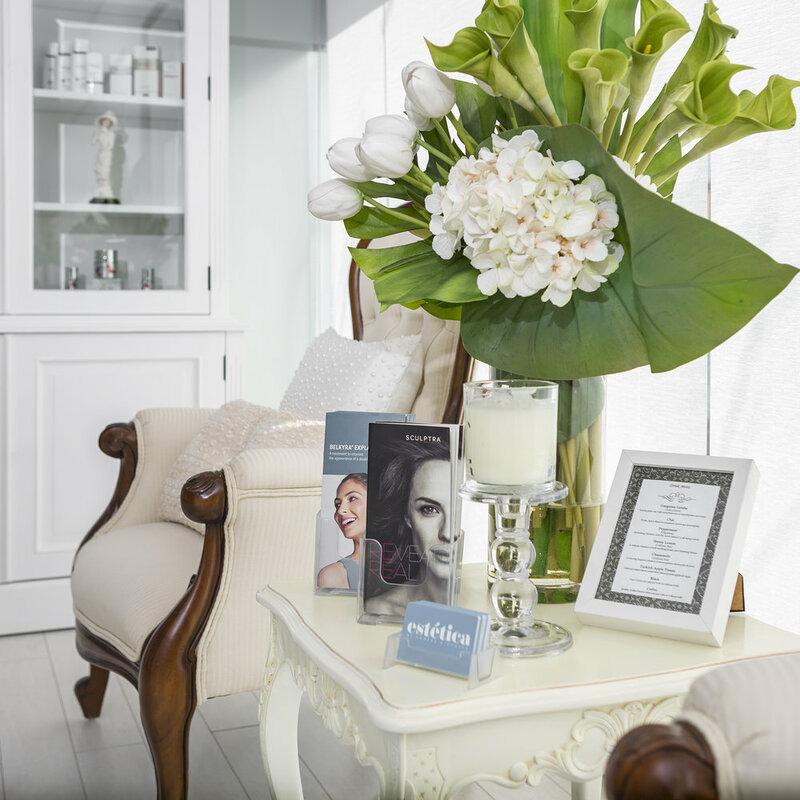 We take pride in the fact that we provide honest, straight forward advice in a welcoming, friendly and professional environment where our clients can comfortably and discreetly discuss their cosmetic concerns. Estética’s concept of beauty is based on harmonious and natural results, and we shy away from any exaggerated and unnatural results. Here at Estética all procedures are performed by highly skilled aesthetic nurses and doctors that care about your concerns. All Estética personnel are fluent in English and Spanish. Consultations may be carried out in your preferred language.